​The European Commission presented, on 2 May 2018, its proposal for the European Union budget for the period 2021-2027. 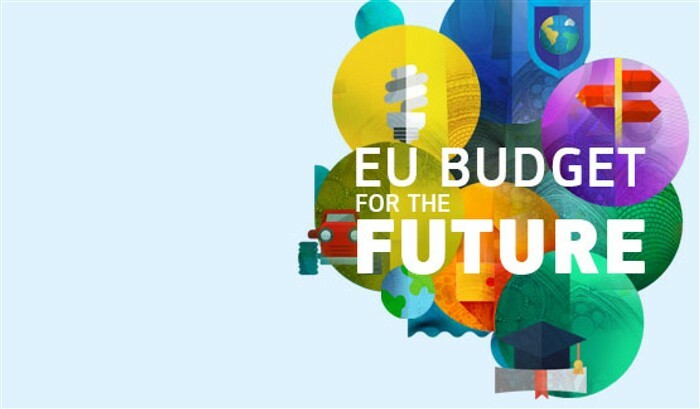 The Commission proposal aligns the EU budget to the political priorities for the forthcoming 7-year period. ITER is found in the "Research and Innovation" chapter within the overall heading for "Single Market, Innovation & Digital": "Europe's future prosperity depends on the investment decisions we take today. The EU budget has long been a vital source of investment across Europe. Stepping up investment now in areas such as research, strategic infrastructure, digital transformation and the Single Market will be key to unlocking future growth and tackling common challenges such as decarbonisation and demographic change". In this context, the Commission also stresses the strategic contribution of ITER to these challenges with the mission "to develop a viable source of safe and environmentally friendly energy for the future". The amount of 6 billion euro proposed by the Commission is fully in line with the project estimates adopted by the ITER Council and included in its previous Communication on the "EU contribution to a reformed ITER project", presented in June 2017. Building on this recent communication, the Commission will present, in the weeks to come, detailed proposals for the future sector-specific financial programmes. The decision will then fall to the Council, acting by unanimity, with the consent of the European Parliament. Commission President Juncker called for negotiations to be given the utmost priority, so that agreement can be reached before the European Parliament elections and the European Council summit of May 2019.